School Nurses are committed to helping children by promoting the well being, safety and educational success of every student. 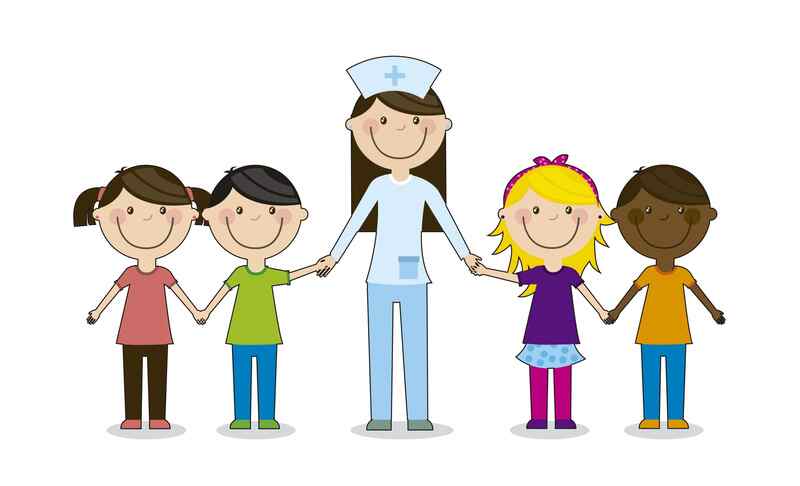 At Ferson Creek, our Registered Nurse and Certified School Nurse work collaboratively with other stakeholders to maintain a healthy & safe environment for our students & staff. On a daily basis, they provide care & first aid to individuals impacted by illness or injury and follow guidelines for medication administration & documentation. In addition, they work to maintain accurate records in compliance with state mandates including immunizations, physical examinations, & medical conditions, support necessary screenings such as hearing & vision, and plan for and provide health & wellness lessons for students. Our Certified School Nurse serves as a member of our Collaborative Problem-Solving Team (PST) and special education & Section 504 evaluation teams. In addition, she works collaboratively with families, medical professionals, and staff to write & implement Individual Health Care Plans for students impacted by medical needs in the school setting.